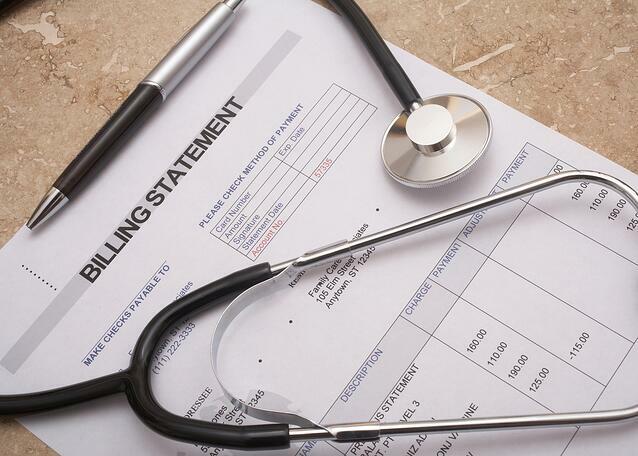 Medical Coding and Medical Billing – NOT the same thing – Medical coding is the assigning of codes to descriptions of a patient’s condition and services provided to that patient while medical billing is the process of actually submitting claims and handling payment for services provided. Medical Coders play an important role in the industry – Accurately documenting a patient’s history is extremely important for obvious reasons. Beyond communicating the correct information to insurance companies, it also helps to ensure providers have the full picture when trying to piece together a diagnosis – helping to save lives! Medical Coders should be good problem solvers – The act of assigning codes from descriptions is as much of an art as it is a science! Sometimes it requires research and follow-up with doctors, patients, and insurance companies to ensure accurate information is captured. Good problem solving skills help immensely in this profession. The Medical coding system is HUGE – Medical claims require the use of thousands of codes. Most Billers and Coders work with systems to aid in tracking and assigning codes because of just how big the medical coding system is. If you have a good memory, you’ll find it that much easier to assign codes. Medical Coders work in a variety of healthcare settings – Medical coders are needed in all areas of the healthcare system. Some medical coders work in hospital environments while others work directly in a physician’s office. Outlook for Medical Coders in the future looks promising – The lack of skilled medical coders is disrupting the healthcare industry and creating high demand for this critical position. According to CNBC, the demand for medical coders is being created by new federally mandated coding standards, which have decreased productivity. Medical Coding doesn’t require a degree. While some jobs have high barriers to entry due to the expensive degrees required to obtain them, medical coding doesn’t. All that’s needed is a medical coding course to get started. It’s much less expensive than a degree, and you can still make a career out of it. Medical Coding offers flexibility. People in the medical coding profession have a diverse range of schedules. While some may work your traditional 9am-5pm, others work non-traditional hours or even from home. If you want a career with great work-life balance, medical coding can offer this. Medical Coding is easy to get into! The PCC Institute for Health Professionals offers an online medical coding program to become a certified Professional Coder through the American Academy of Professional Coders (AAPC). It can be completed in 2-3 terms, with 4 real-time online courses that maximize your interaction with the instructor – no commute! After successful completion of this training, you will be prepared to sit for the American Academy of Professionals Coders (AAPC) national exam. If you want a career that plays an essential role in the healthcare industry, offers a competitive wage and is easy to get into than medical coding might be the right choice for you. By taking an online medical coding program with PCC Institute for Health, you’ll be one step closer to your exciting new career in medical coding.